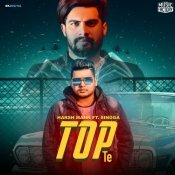 Music Factory are proud to present the brand new single released by Harsh Mann entitled “Top Te” featuring Singga, music by Shagur! 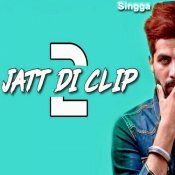 Mix Label are proud to present the brand new single released by Singga entitled “Jatt Di Clip 2″, music by Western Penduz!! 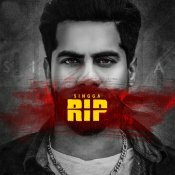 Mankirt Aulakh Music proudly presents the brand new single released by Singga entitled “RIP“, music by MoFusion! 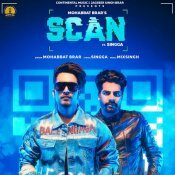 ARE YOU Singga? Contact us to get a featured artist profile page.